Pull out those green pants, green socks and your favorite green sweater because it's time to celebrate the Irish. The following 11 methods will help you get in touch with your Irish roots this St. Patrick's Day. No matter if you're Irish or not, green is the color to wear on St. Paddy's Day. So, pull out those green pants, green socks and your favorite green sweater because it's time to celebrate the Irish. 2. Listen to "I'm Shipping Up to Boston" by Dropkick Murphys. 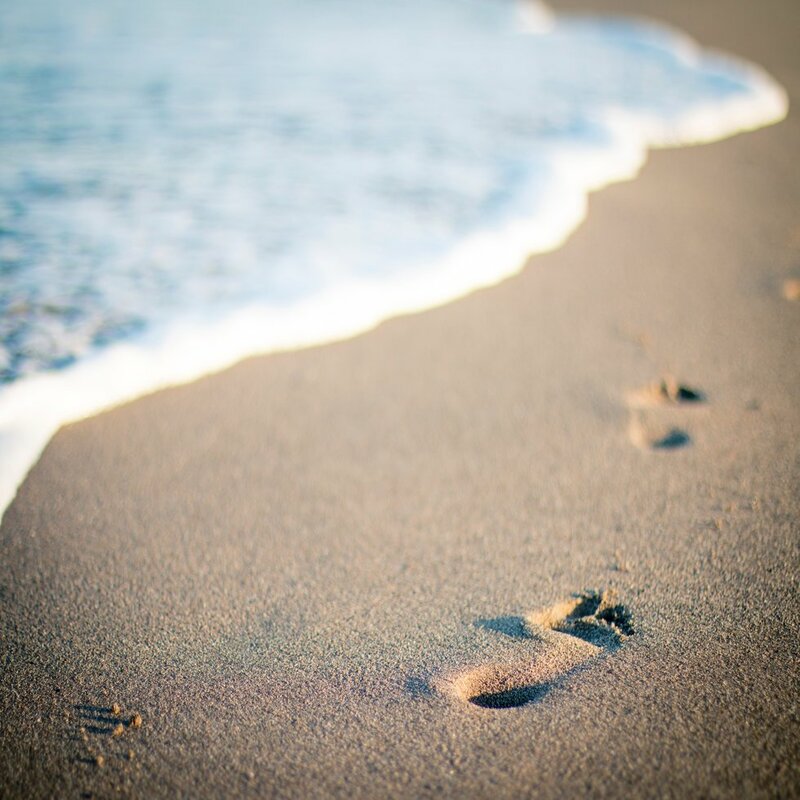 No matter where you go, you will probably hear the song on St. Patrick's Day. The instruments used in the beat really make you feel Irish and want to do a jig, even if you don't know how. 3. 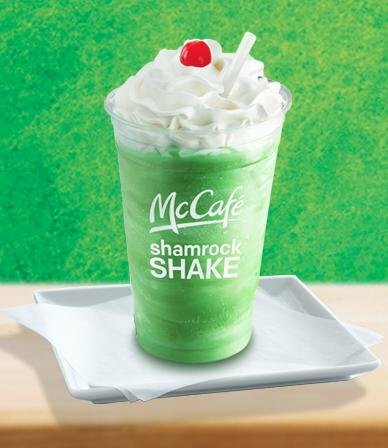 Go get a Shamrock Shake at McDonald's. St. Patrick's Day, shamrocks, green and ice cream? What a great combo. The green minty ice cream treat from Mickey D's will make you feel super festive. It's limited edition, so grab it while you can. 4. Listen to Ed Sheeran's "Galway Girl." If you don't know, Galway is a city in Ireland that is not only popular at Fairfield, but also at other colleges for their study abroad program. Celebrate Ireland by singing about one of its cities on the River Corrib. 5. Eat corned beef and cabbage for dinner. 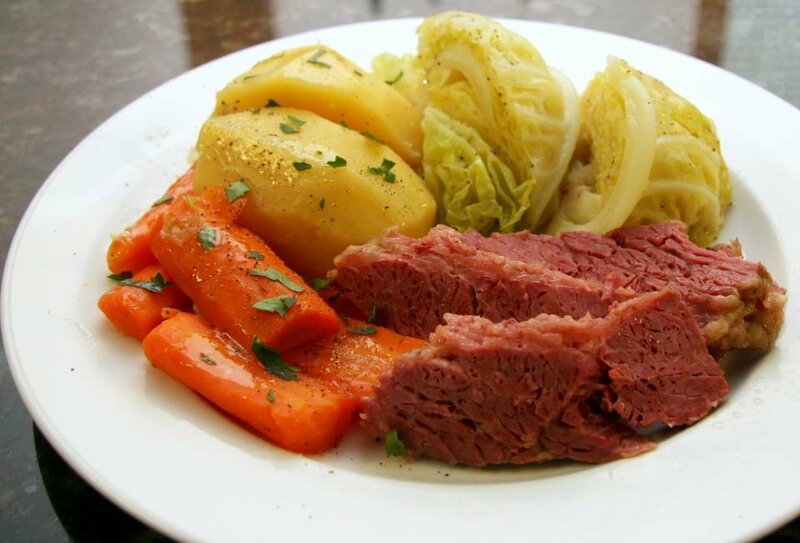 In Ireland, bacon or lamb is eaten, not corned beef. The salty meat is an American Irish tradition, usually eaten for dinner every St. Patrick's Day in America. I'm not a huge fan of corned beef and cabbage, but I'm told that it's good if you put mustard on it. 6. 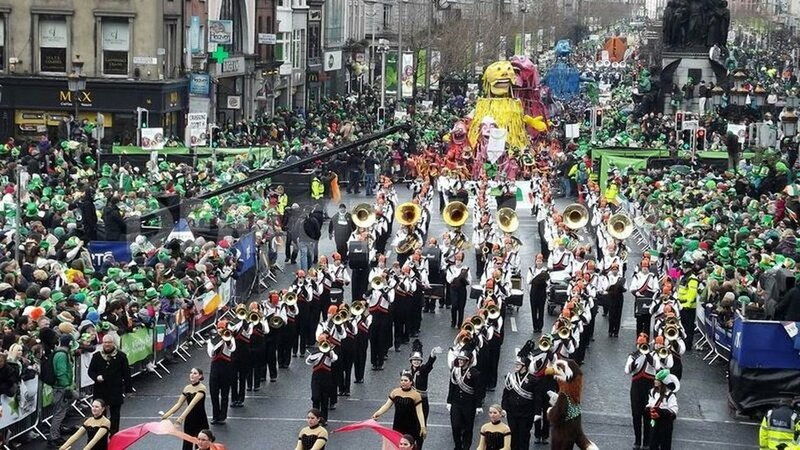 Go to a St. Patrick's Day Parade. Parades are such a fun way to celebrate holidays. The St. Patrick's Day parade in New York City is popular, featuring bands, some floats and Irish step dancers, of course. 7. Have a pint of Guinness, or any beer if you're legal, of course. If there's one stereotype out there about the Irish, it's that they love their beer. Guinness is a beer produced in Dublin, Ireland, and is known as an Irish beer, but any beer will do. Cheers! 8. Listen to Niall Horan on repeat . Former member of One Direction Niall Horan is from Mullingar, in County Westmeath in Ireland. The thick Irish accent, adorable smile and (in my opinion) beautiful singing voice, make Niall Horan a hometown Irish hero, who recently released his first solo album since One Direction. It may be pop music, but him singing it adds a little Irish flare. 9. Make a traditional Irish snack or baked good. Baking is a great way to celebrate a holiday, so why not try baking something new? 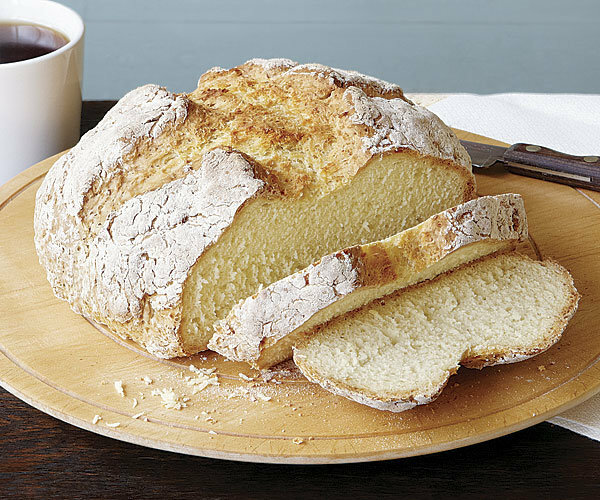 Irish soda bread is found at bakeries in Ireland and is easy to make at home, and is just an example of a classic Irish baked good. If you aren't feeling adventurous, sugar cookies in the shape of a shamrock is fine, too. 10. 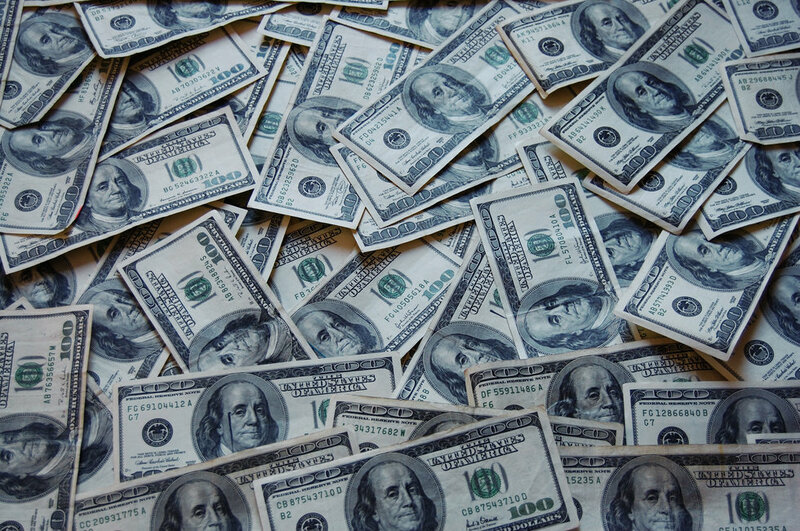 Find a four leaf clover and keep it. 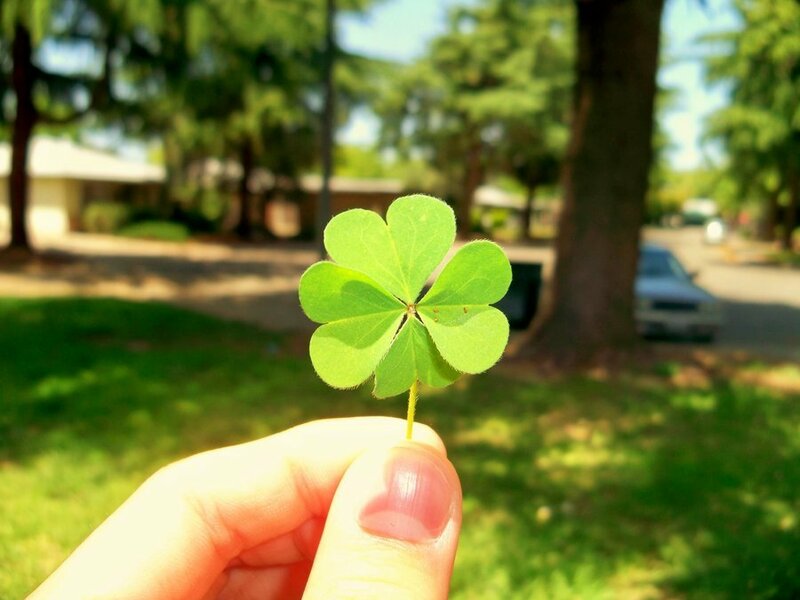 A traditional symbol of luck for the Irish, four leaf clovers are hard to find. In Irish folklore and tradition, the four clovers represent hope, faith, love and luck. 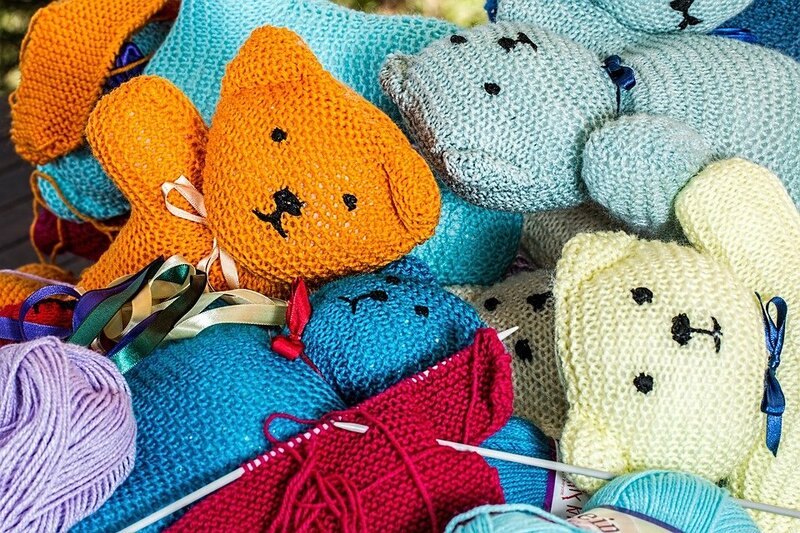 The chances of finding one are 1/10, so you better start looking, and if you are one of the lucky ones, keep it. 11. Eat a bowl of those limited edition St. Patrick's Day Lucky Charms. Yes, you read that right, limited edition Lucky Charms. In the dining hall at Fairfield, you will find green Lucky Charms in the cereal section. 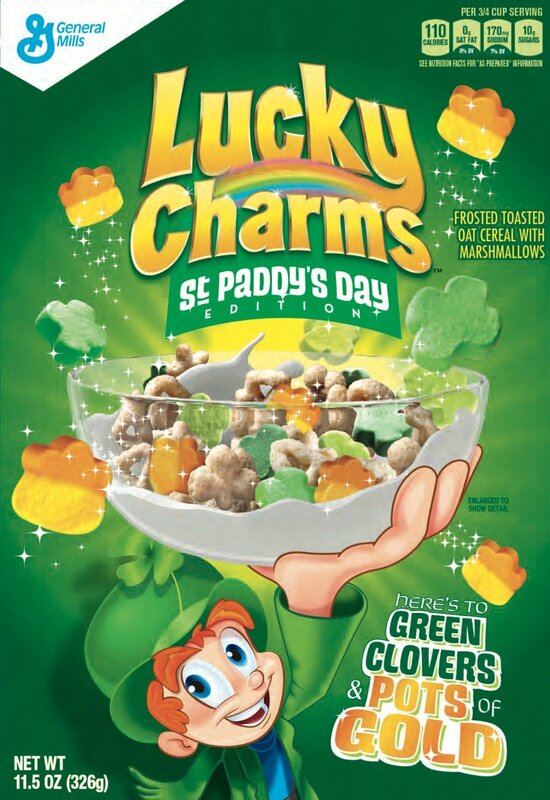 I'm not sure where they get those, or if the cereal in the box is really green, but the limited edition cereal with its Irish leprechaun mascot features marshmallows in the shape of four leaf clovers and pots of gold. It is guaranteed to add a little Irish flare to your St. Paddy's Day.